The saltiest body of water in the world is located in Dead Sea. The content of the salt in Dead Sea is around 33 percent. That’s why; there are no animals and plants living in this lake. Even though the Dead Sea is very salty, the queen Cleopatra loved this body of water so much. When it was in her reign, she wanted the resorts and cosmetic factories built on the shore of Dead Sea. 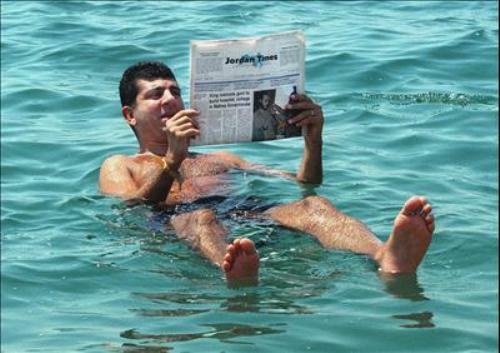 Many people love to visit the Dead Sea since they do not have to swim when playing on the water. They people can lay on the surface of the water. There is no need to try to float. The high intensity of salt automatically makes your body float on the surface. Don’t compare the Dead Sea salt with the table salt that you own at home. You can taste it much bitterer then the one at home. The water occupied the Dead Sea actually comes from the rivers and streams. However, these bodies of water do not flow in the sea. The mud on the Dead Sea was very valuable for the ancient Egyptians people. They will use this mud in the process of mummification to preserve the body of the deceased people. Around a hundred years ago, the Dead Sea was called by the people with the name the stinky sea. There are many kinds of minerals that you can find on the water of Dead Sea. Some of them include bromide, potassium, saline, iodine, and calcium. You can find those minerals inside our body. 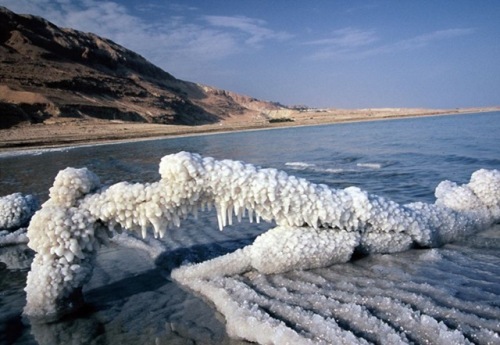 There is a bizarre phenomenon in Dead Sea. You can see the surface of the Dead Sea is filled with asphalt. This phenomenon is called by the Greek people with Lake Asphaltites. 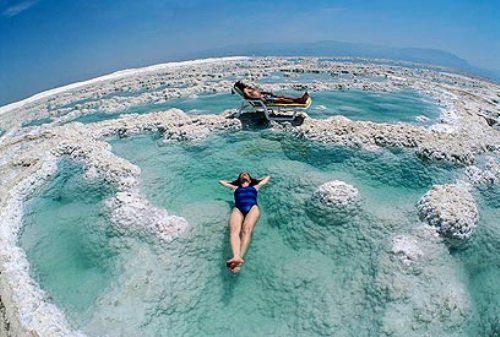 People love to visit Dead Sea and enjoy the climate in the area. All years around, the climate in dead is dry, warm and sunny. It will be a perfect vacation to tan your skin. Dead Sea Scrolls were discovered in the 20th century. You can see the ancient writing of Essences on the scrolls. The lowest elevation on the earth is located in the Dead Sea. Many experts that Dead Sea are 3 million years old. 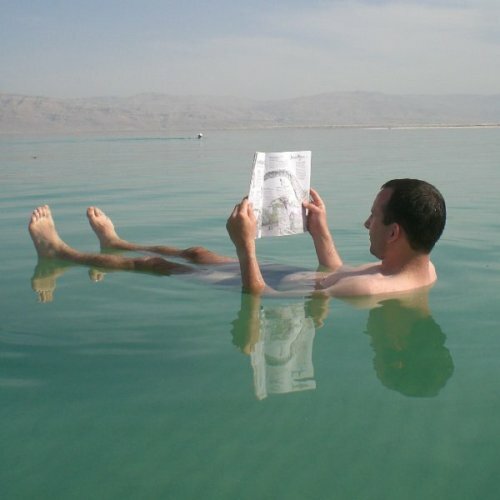 Do you have any question on facts about Dead Sea?